Perma-Liner Industries is celebrating 20 years of manufacturing in the trenchless pipeline rehabilitation industry. Founded in 1999 by Jerry D’Hulster, the company was the first relining company to achieve NSF approval, which allowed for CIPP to be used for plumbing code approvals. The business was acquired in 2013 by Triwater Holdings, a Chicago-based water company, and is now a Triwater’s Waterline Renewal Technologies division, which also includes the brands LMK Technologies and AP/M Permaform. Envirosight announced it has partnered with Jet Vac Equipment to provide more extensive sales and service coverage across New Jersey and Delaware. Jet Vac Equipment will work in conjunction with long-time Envirosight New Jersey direct sales manager Bruce Kosensky to maintain continuity with existing accounts and develop new ones. 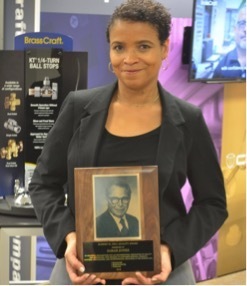 Brasscraft announced it has awarded the 2018 Robert M. Zell Award to Sarah Jones, manager of claims administration. She works at the company’s headquarters in Novi, Michigan. The Zell award was created 28 years ago in honor of company founder Robert M. Zell to recognize employees who epitomize and embrace his vision — to deliver the highest quality and innovative products to customers. Pipe Lining Supply’s Quik-Shot lateral lining inversion unit now features an improved nozzle design that allows the CIPP lateral lining material to flow through with ease, using the venturi process. With the new design, Pipe Lining Supply now offers a retrofit exchange program to rework any nozzles from existing customers. 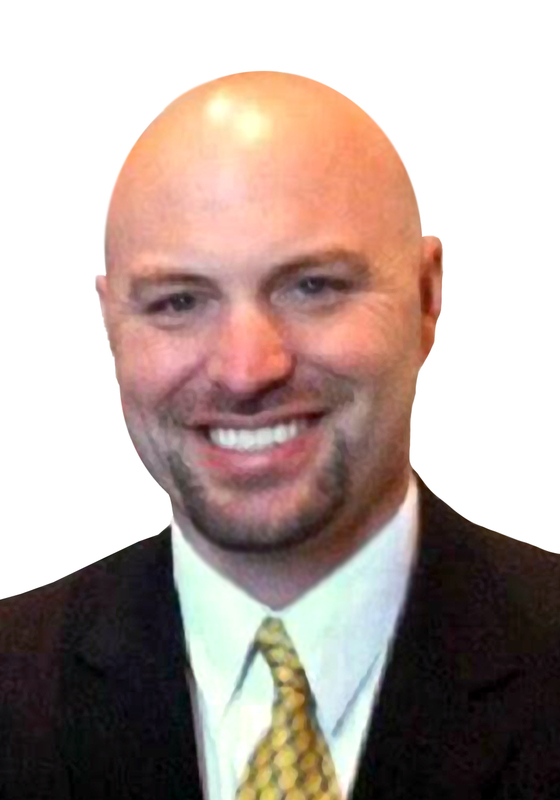 Mark Parent joined Watts as business development manager, HVAC - East. He will be responsible for the sales of Watts Radiant and tekmar products in the Eastern U.S., working closely with manufacturers’ rep firms, wholesalers, engineers, and contractors. Parent was formerly director of business development - new markets for Viega, where for 17 years he held many positions. Previously, he was also product manager-OEM for Watts. Gary Parker was named business development manager, drains - East. 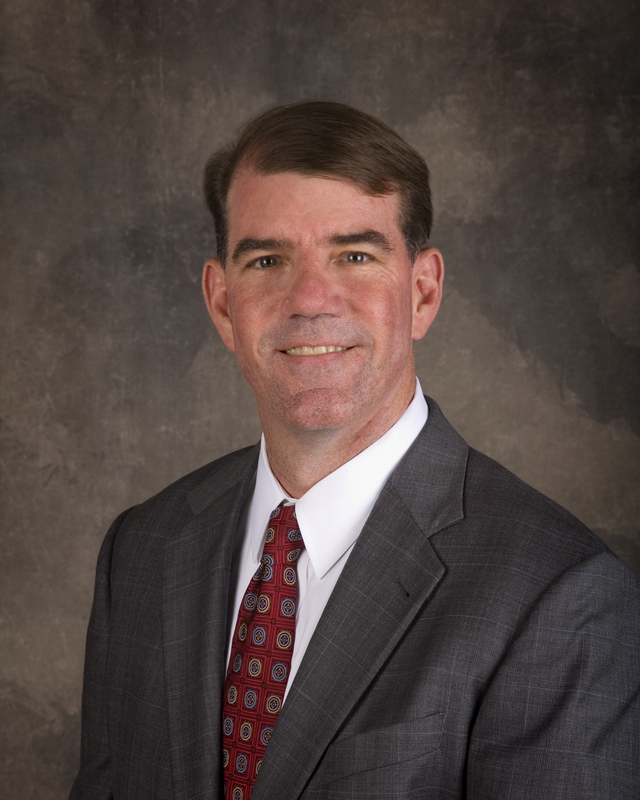 In this role, he will be responsible for selling Watts’ drainage products and solutions in the Eastern U.S. Previously, Parker served in similar roles at Clean Energy Fuels, SteelMaster Buildings, and Ferguson Enterprises. He has a bachelor’s degree in resource management from Virginia Tech and an MBA from Averett University. 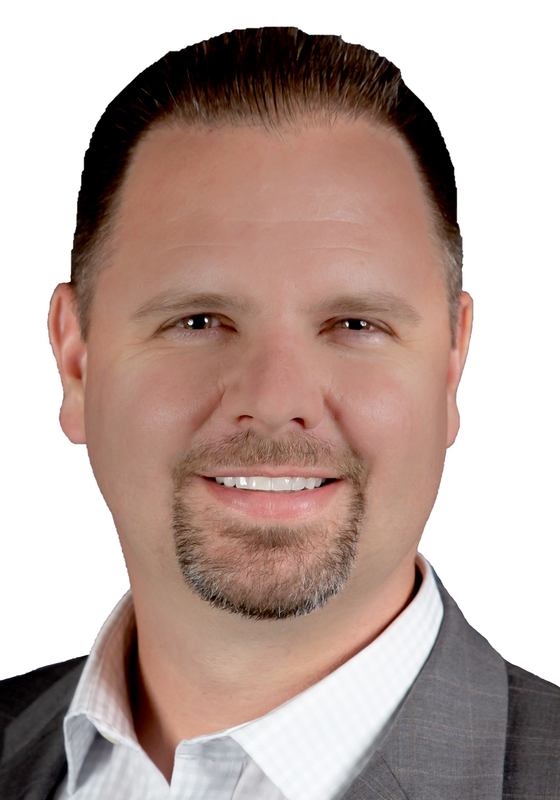 Greg Brandon has been promoted to sales director - West. In his new role, Brandon, who joined Watts in 2016, will help to develop and execute the sales strategy for Watts’ portfolio throughout the Northwest, Southwest and South Central U.S. sales regions. FieldEdge (formerly dESCO) announced its newest integration partnership with GreenSky, a leading financial lending company. FieldEdge is partnering with GreenSky so it can fully implement time-saving, paperless and user-friendly financing solutions to expedite the process and better serve the financial needs of customers. Saniflo USA, a division of Group SFA, appointed Lupe Serrano to the newly created position of business development manager for California. Based in Santa Ana, he will report to Western Regional Sales Manager Chris Peterson. 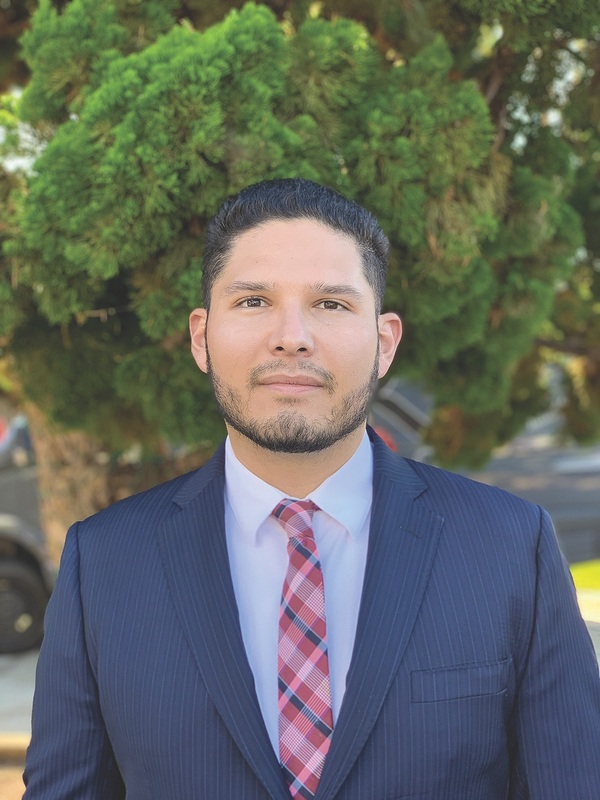 In his new role, Serrano will work with Saniflo wholesaler-distributors and plumbing contractors to increase sales through plumber product trainings to help the trade better understand the various solutions Saniflo offers. Rinnai America announced that Frank Windsor has been promoted to president of the Peachtree City, Georgia-based company. 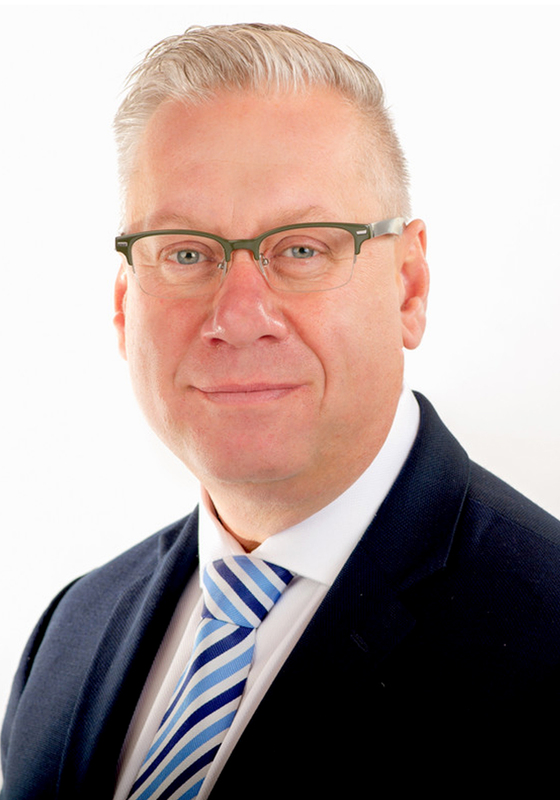 Windsor joined the company as general manager in 2014 and was later promoted to chief operating officer in 2016. During his time with Rinnai, Windsor has led major strategic initiatives including the start of the organization’s North American manufacturing facility in Griffin, Georgia. He has also supported the organization’s vision for future growth by leading the expansion of the company’s Peachtree City headquarters, which opened in September of 2018. 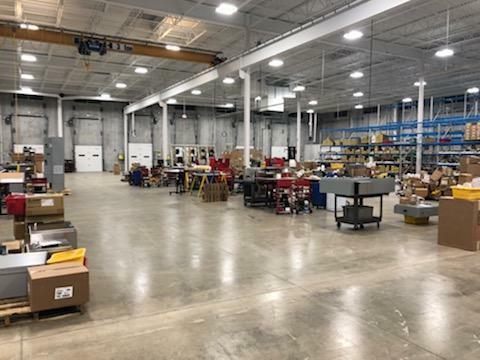 SJE-Rhombus opened a new 51,000-square-foot facility in Ashland, Ohio. About 67 employees work at the new modern-looking facility, which was designed with both time and energy efficieny in mind. It replaces the company’s older, multilevel building.